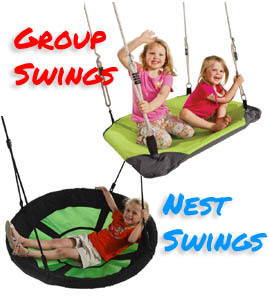 Our rubber tiles are great for underneath your backyard swing set or evan if you wanted to deck out your whole play space area. These rubber tiles are certified for fall height and have been selling in the play equipment market for many years. Two sizes to choose from. 35mm or 45mm - 3 great colours to choose from. 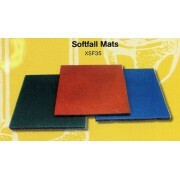 35mm Rubber Softfall Tiles Red (2 Pcs Per Bag)Each piece of soft fall rubber matting is 500mm x 500 ..
45mm Rubber Softfall Tiles Green (2 Pcs Per Bag)Each piece of soft fall rubber matting is 500mm x 50..